October 14, 1963: Mike Brumley was purchased from the Dodgers by the Washington Senators. December 6, 1963: Bill Skowron was purchased from the Dodgers by the Washington Senators. 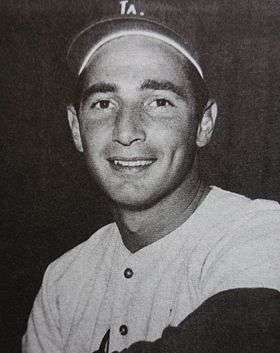 Prior to 1964 season: Mike Kekich was signed as an amateur free agent by the Dodgers. April 9, 1964: Larry Sherry was traded by the Dodgers to the Detroit Tigers for Lou Johnson and cash. September 10, 1964: Ken Rowe was purchased from the Dodgers by the Baltimore Orioles.